Priscilla Renea has delivered her sophomore album online. “Coloured” – featuring singles “Family Tree,” “Gentle Hands,” “Land of the Free” and “Let’s a Build a House” – is now available via iTunes, Apple Music, Amazon, Google Play, Tidal and all other digital streaming platforms. The follow-up to 2009’s “Dollhouse” yields contributions from Neff-U, Ashley Gorley, Brett James, Supa Dups, Frank Romano, Marti Fredrikson, Kevin Kadish, Curtis “Sauce” Wilson, and Honorable Cnote. 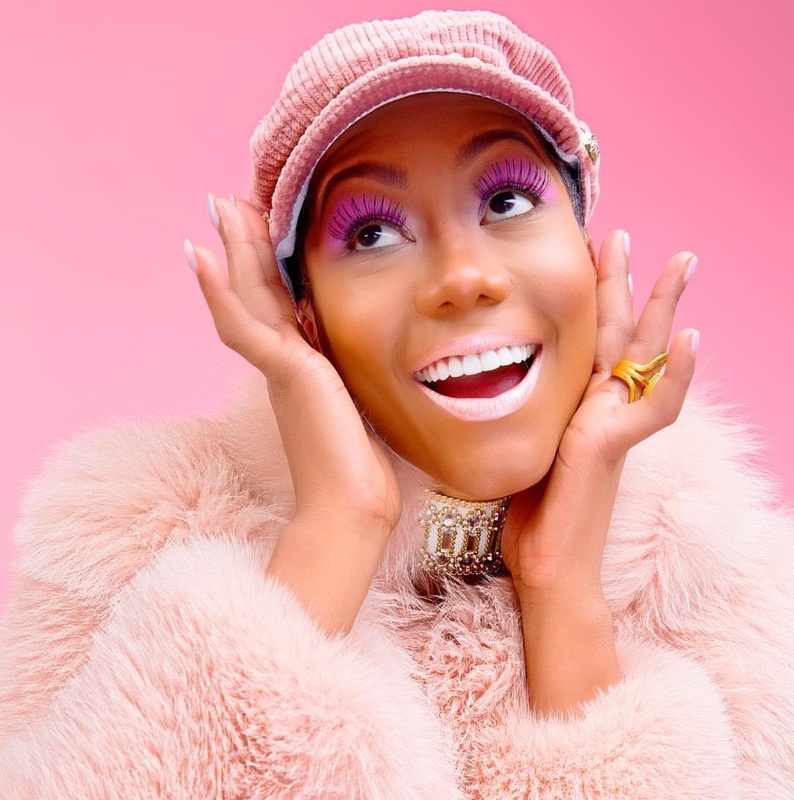 As a songwriter, Renea has penned songs for Kelly Clarkson (“Love So Soft”), Fifth Harmony (“Worth It”), Mariah Carey (“Infinity”), Chris Brown (“Don’t Wake Me Up”) and Rihanna (“California King Bed”).